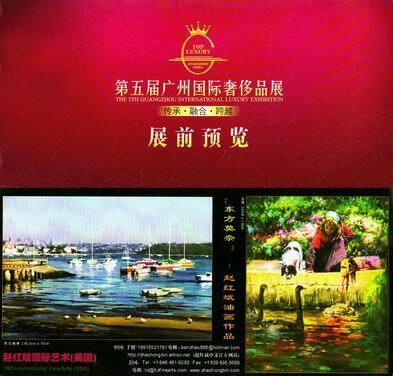 The 5th Guangzhou International Luxury Exhibition is an annual exhibition for luxury goods and and lifestyle. 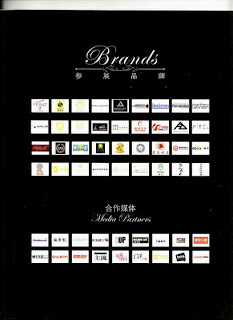 Spead over 20,000 square meters, this year(2010)'s show was held at the Pazhou Complex from 22nd to 25th, December 2010. 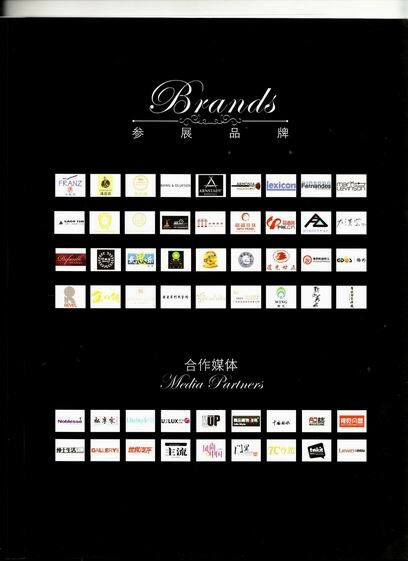 The exhibition was divided into five display areas: Chinese treasure ,Entertainment, European brands, Lifestyle and VIP reception. Along with top luxury brands from antique, ceramics, jewellery, wine, limousines, yachat etc, Hongbin Zhao's original painting were highlighted in the Exhibition.